Kids love electronics! They can’t keep their hands off of them, especially in our home. While we do have set agreements around screen time based on their age, we do encourage both boys to use the iPad. We like to look for apps for our iPad that are educational, fun and age appropriate. 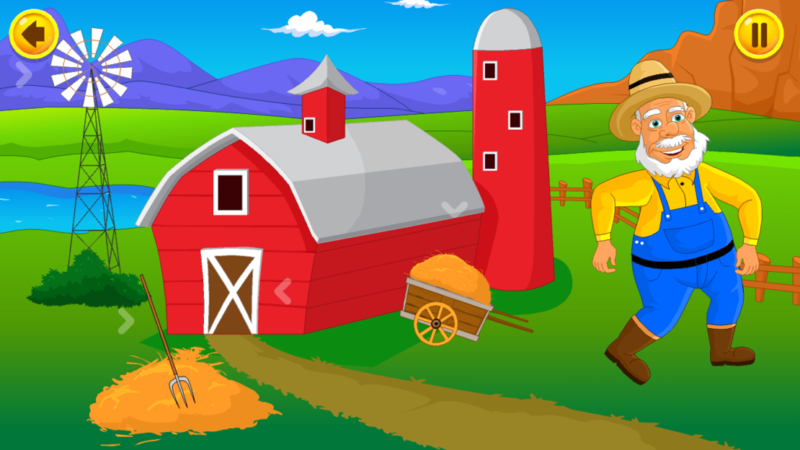 We recently downloaded KidloLand Nursery Rhyme app from the Apple store for our youngest son who is four and have been very happy with our experiences with this app. KidloLand is designed for children from 0-5 years of age, making it very user-friendly especially for this young age group. 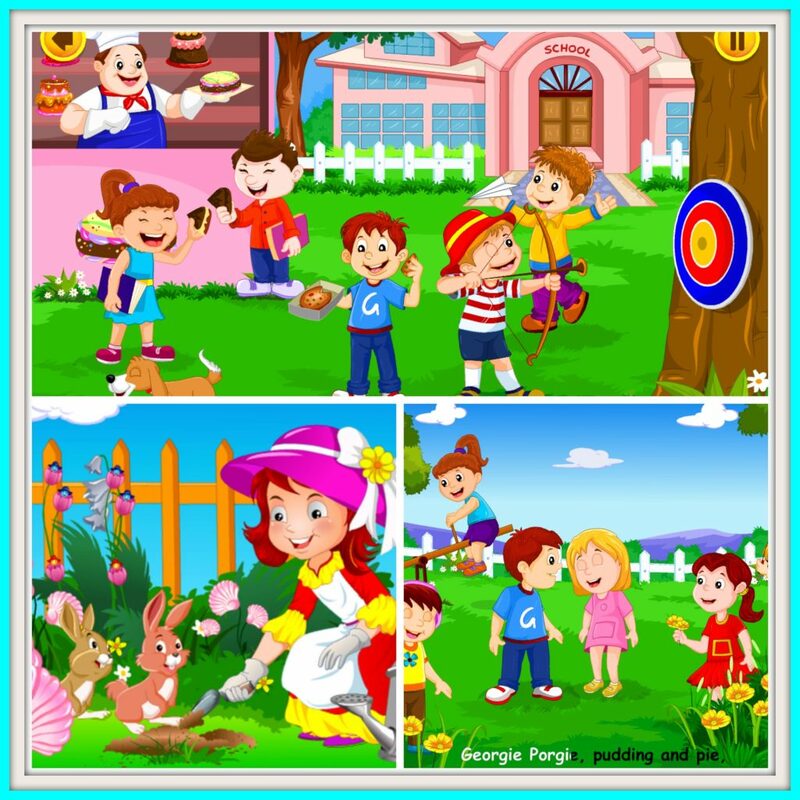 The app contains over 260 rhymes and educational songs, as well as over 100 games and activities to keep your child occupied. 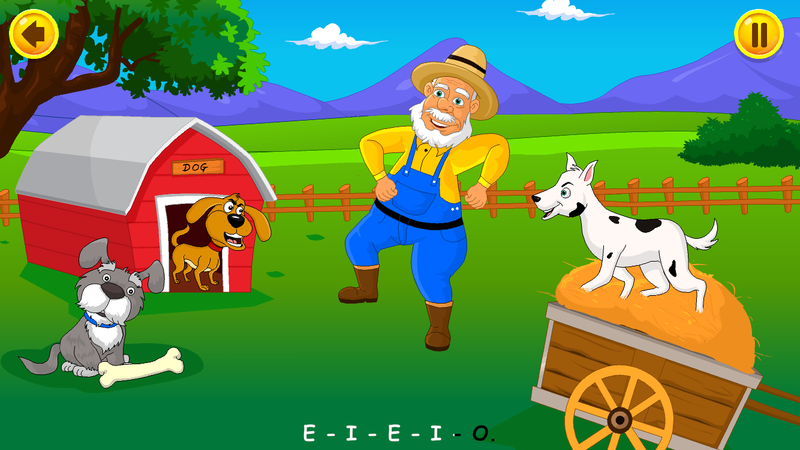 The songs are educational and help your child learn their ABCs, animals, fruits and more. The activities help children with cognitive skills and hand/eye co-ordination. The educational app can be downloaded from the App store, Google Play and the Amazon App Store. Fun, great graphics and music can sum up this app in one sentence. Our four-year old son had no problem navigating through the app to choose a song that he wanted to listen to or to switch to an activity to play. The graphics were fantastic and colourful which really helped to draw our son into the song and keep his attention (which can be a tough job sometimes!). The songs all had the words play out on the bottom and were highlighted as they sang the words. I really loved this idea – not only was he hearing the song but he was also seeing the words pop up on the screen to help with word recognition. The activities were engaging and he really enjoyed them. I loved how they helped with fine motor skills and hand/eye coordination. 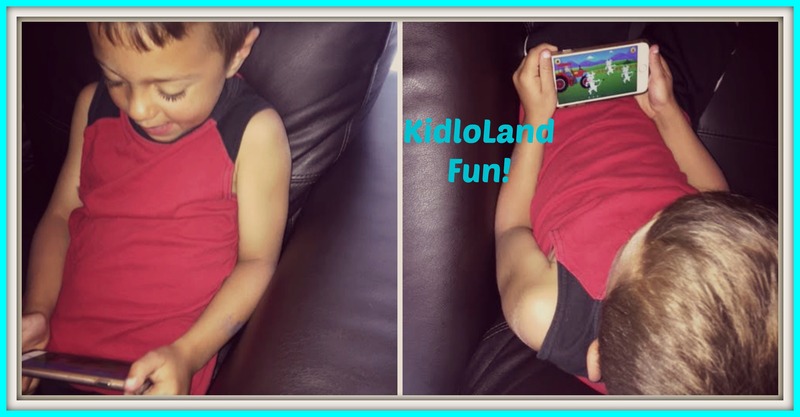 The KidloLand app is a win-win for both parents and children alike! They will love the songs and graphics and you will appreciate the learning and skills that your child will develop. Make sure to follow KidloLand on Facebook, Twitter, Instagram and Pinterest for more information and new happenings. My Canadian and American readers can now enter to win their own one year subscription to KidloLand. Enter via the Rafflecopter form below – good luck! Disclosure: I received a one year subscription to KidloLand in order to facilitate this review. All opinions expressed are my own. This entry was posted in electronics, giveaway, reviews. I look for it to be smart, not just entertaining. The fewer the popups (or none at all) the better. I also like ones that are really educational. So many claim to be but aren’t (in my opinion). One that are free and available on Android. This one looks good! An app my toddler would love and get a lot of use out of .